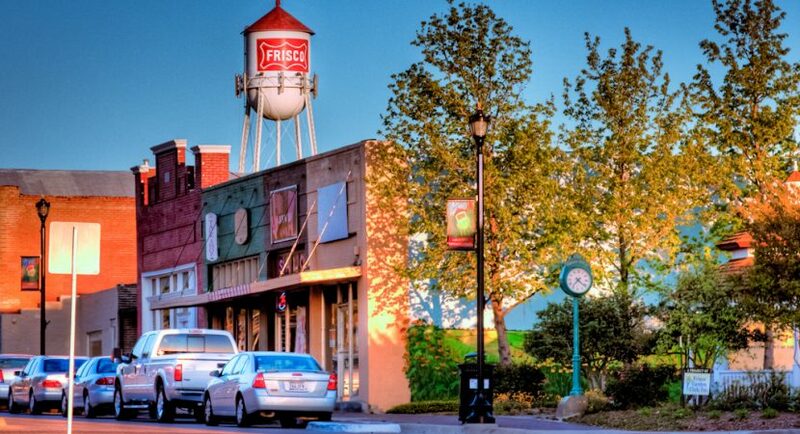 Regardless of what interests you, there’s plenty of fun to be found in Frisco! Ready to have some fun? Browse a complete list of Frisco’s attractions below. Looking for something more specific? Narrow your search by category or location to plan the perfect Frisco experience. Adventure awaits! 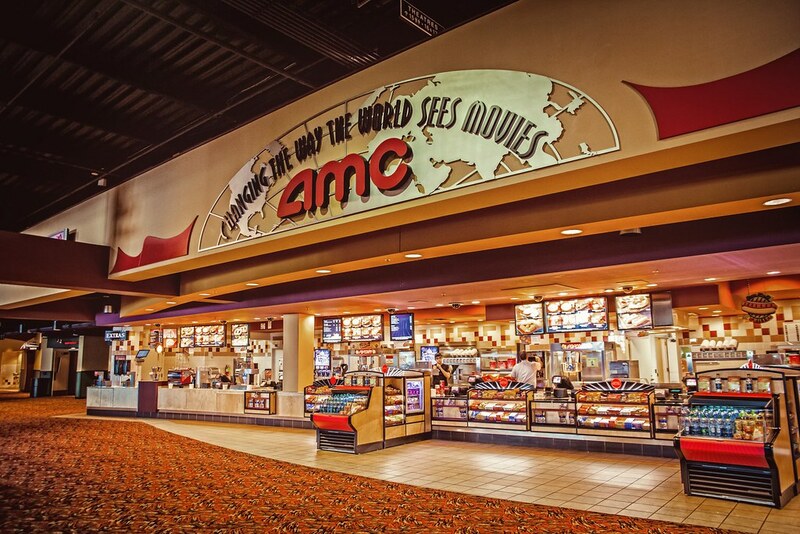 AMC Stonebriar features 24 screens playing today’s recent releases. The movie theater, located inside Stonebriar Centre mall, also offers MacGuffins bar, food, senior, student and military discounts, as well as theater rental. Come climb and enjoy the gym with the most top rope stations in the Metroplex. 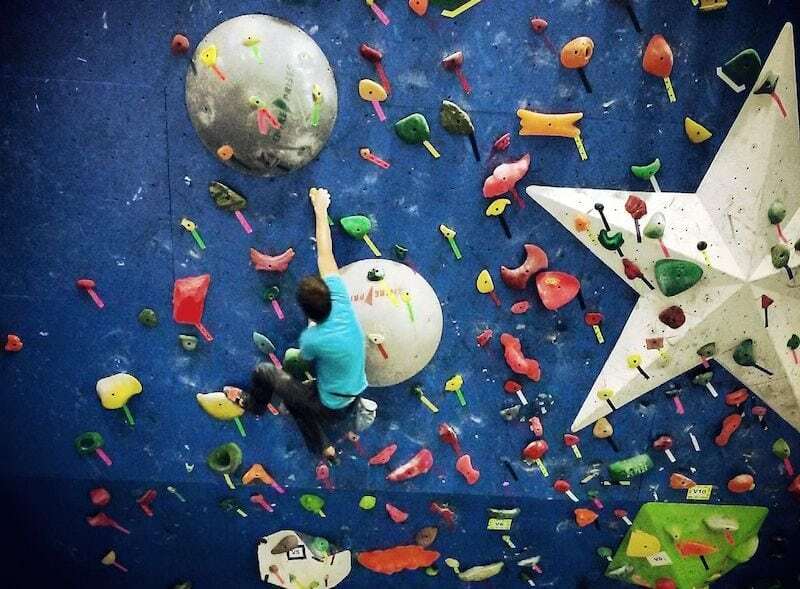 They offer Top rope, Sport Climbing, & Bouldering. Located just off Dallas Parkway and Main Street in Frisco, Canyons offers an incredible rock climbing experience to everyone from beginner to expert level. 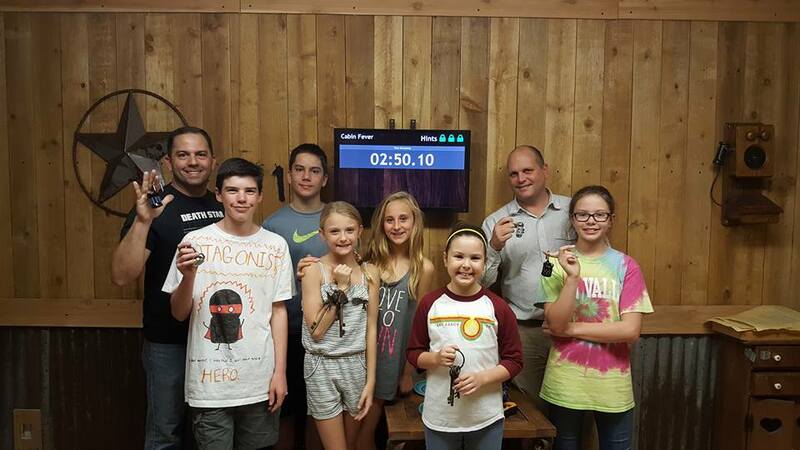 Countdown to Escape offers a truly unique Escape Room experiences in Frisco. Are you looking for a new competitive activity, a team building exercise for your business, or just a fun event for your family? Whatever the reason, this is the solution. 18 hole Disc Golf Course in Frisco. The course is described as short and wooded. Most holes are under 200′ with a few open holes. Family-friendly chain offering a sports-bar-style setting for American food & arcade games. Located inside Stonebriar Centre, you can shop all day and then play all night!